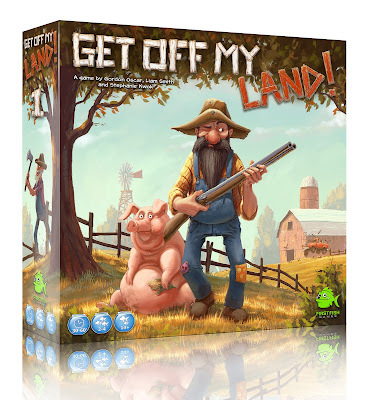 First Fish Games and Everything Board Games Get Off My Land! Giveaway! Ends March 30, 2017. Restoration Games Stop Thief! Giveaway! Ends March 30, 2017. Parenting in Progress Rooster Run Giveaway! Ends March 31, 2017. Game On Family 5 Game Bundle Giveaway! Ends March 31, 2017. Toy Discounts Ticket To Ride First Journey Giveaway! Ends April 7, 2017. Kosmium $200 Gift Card Giveaway! Ends April 7, 2017. 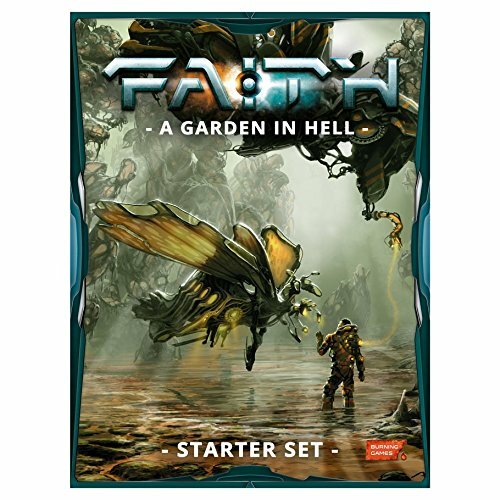 Board Game Couch FAITH Core Rulebook Giveaway! Ends April 20, 2017. The Giveaway Geek Tyrants of the Underdark Giveaway! Ends April 23, 2017.